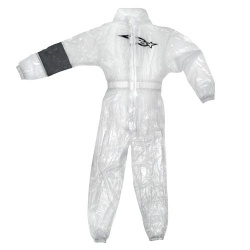 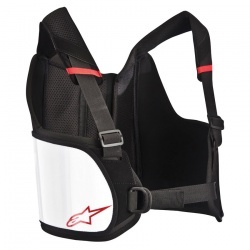 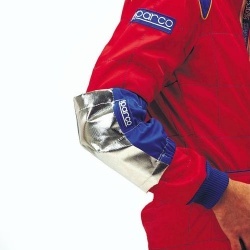 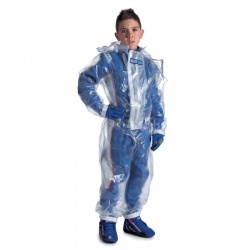 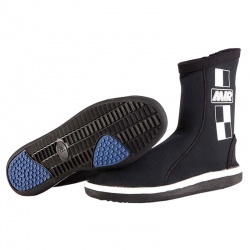 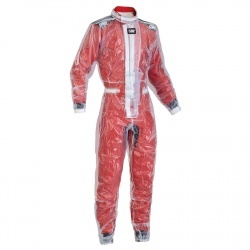 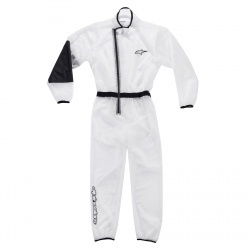 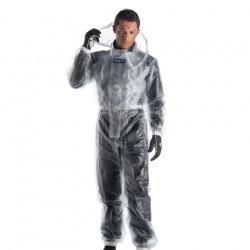 A wide range of essential protective items to protect the parts of the body that are vulnerable when karting. 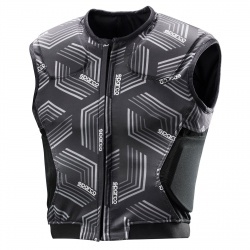 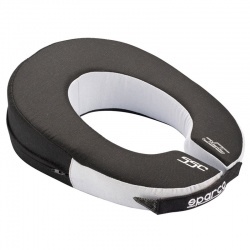 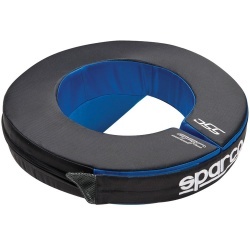 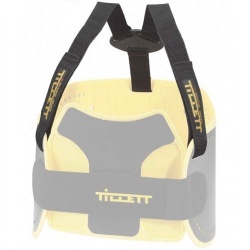 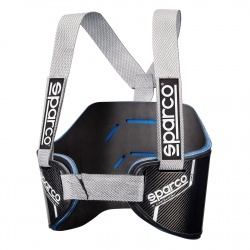 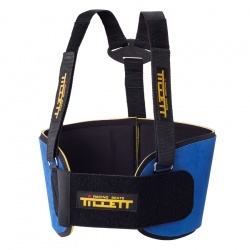 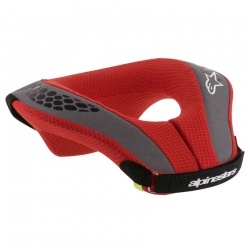 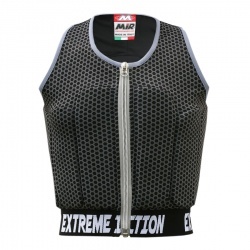 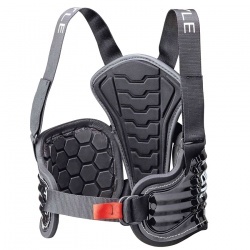 A rib protector is a vital piece of equipment to protect your ribcage and all the vital organs behind them. 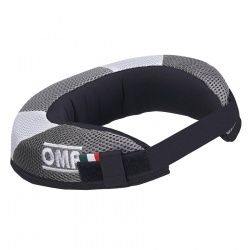 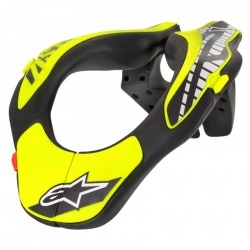 Neck braces too are very important, not only to help reduce hyper-flexion neck injuries, but also to support the neck muscles, from continued g-forces when cornering, rapid direction changes and the inevitable shunts and crashes out on track. 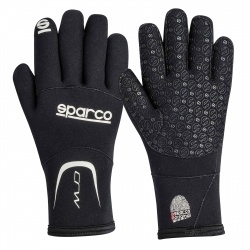 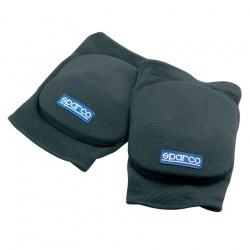 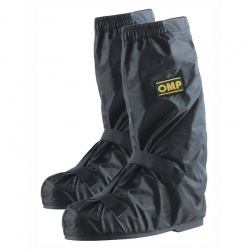 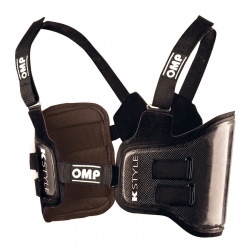 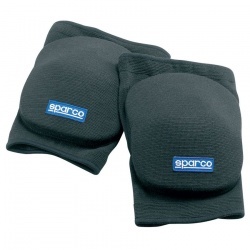 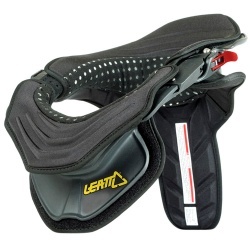 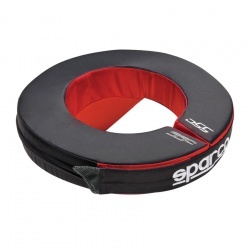 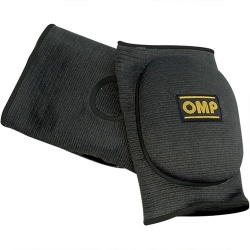 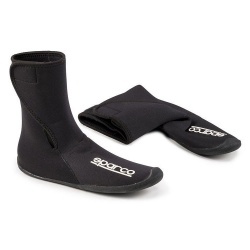 Knees and elbows also need some extra protection, as it's you versus the tarmac if you become unseated! 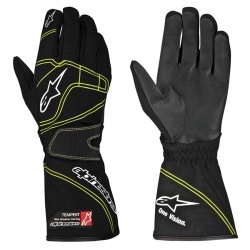 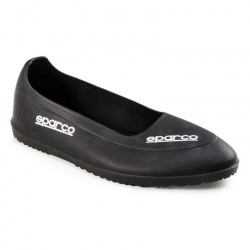 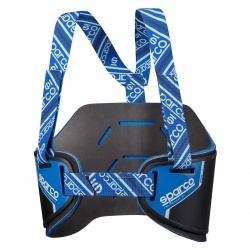 All the top brands supplied, Alpinestars, Sparco, MiR, Tillett, OMP and more, we can supply all the right products to suit all ages. 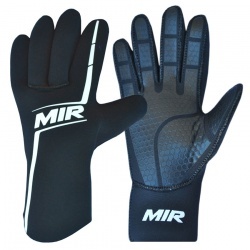 If you need any help at all in selecting the right product for your needs - call us on 0208 655 7877.